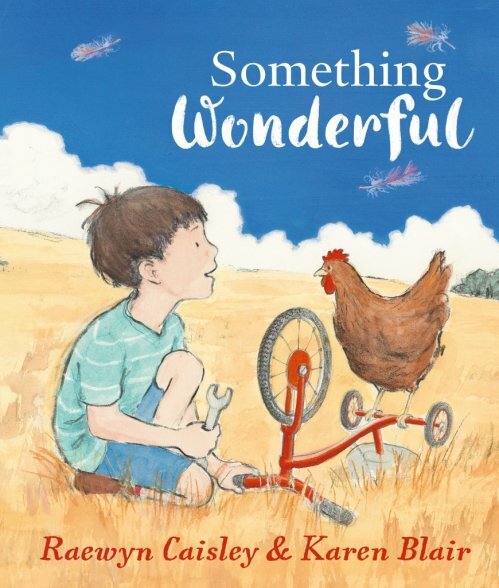 Something Wonderful is an inspirational story that celebrates the imagination, creativity and analytical thinking of children as they discover the word around them. The beautiful illustrations make the rural Australian countryside, and it’s sometimes unpredictable weather, come to life. The book is written in past tense and features an array of action verbs and temporal concepts. The beautiful descriptive language used throughout the book promotes oral and literate language development.